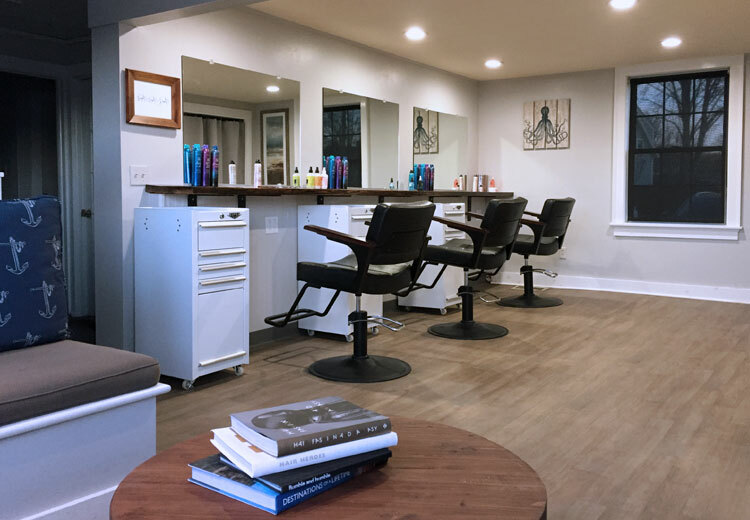 Vohana Salon of Mystic is a family friendly hair salon offering a variety of quality hair care services including haircuts, custom styling and professional color. For over 30 years we've been providing exceptional hair care services to the greater Mystic area. 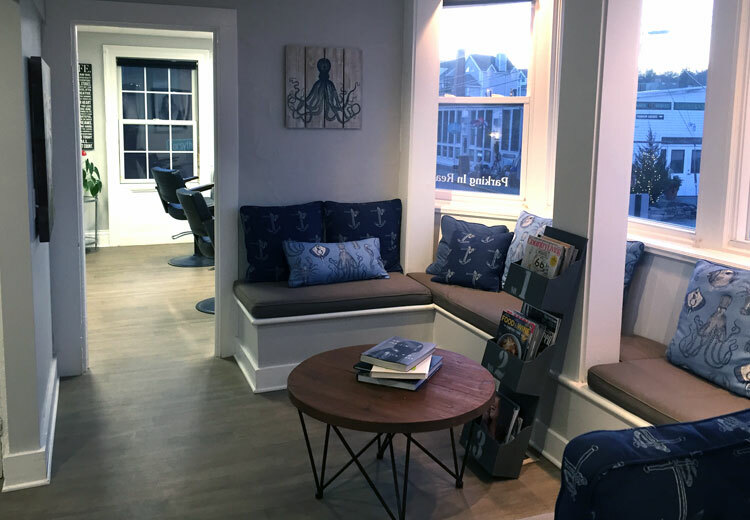 Vohana Salon of Mystic is a family friendly salon offering a wide variety of hair care services, including customized haircuts and colors. Our talented stylists are well-educated and well-practiced in their craft and are committed to our clients happiness and complete satisfaction. We offer a professional, relaxing and friendly atmosphere where every client is treated like family. Our salon has been continuously operated and serving the greater Mystic area for over 30 years, creating a tradition of quality and trust within our community. We’ve recently completed an exciting new re-branding including a new name, new logo and beautifully updated salon interior. Although our look has changed, our commitment to our clients remains the same. We hope to see you soon!